← re: Stokely And Peniel Joseph: Well Said, Jared A. Ball! 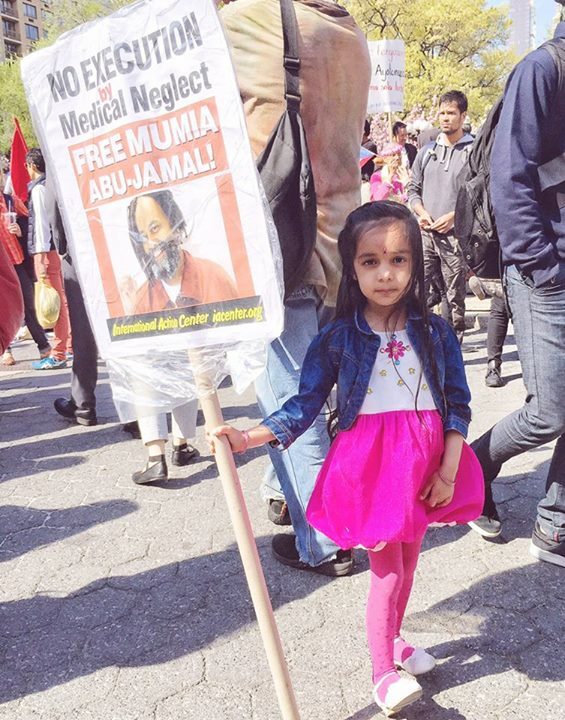 Free Mumia, Says The Youth! This is Lenina Pattanayak. Her parents, Saswat Pattanayak (the sponsor of this blog) and Amrita Misra, are very proud of her! And so am I! This entry was posted in news and tagged Amrita Misra, Lenina Pattanayak, Mumia Abu-Jamal, Saswat Pattanayak. Bookmark the permalink.